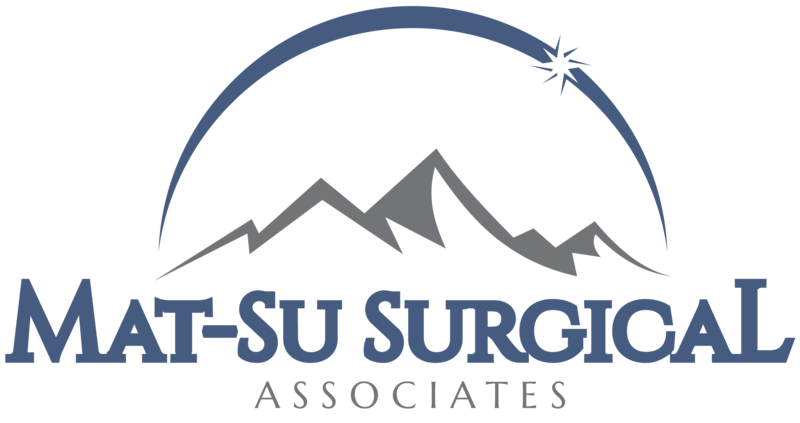 Endoscopy » Palmer General Surgeon | Mat-Su Surgical Associates, A.P.C. 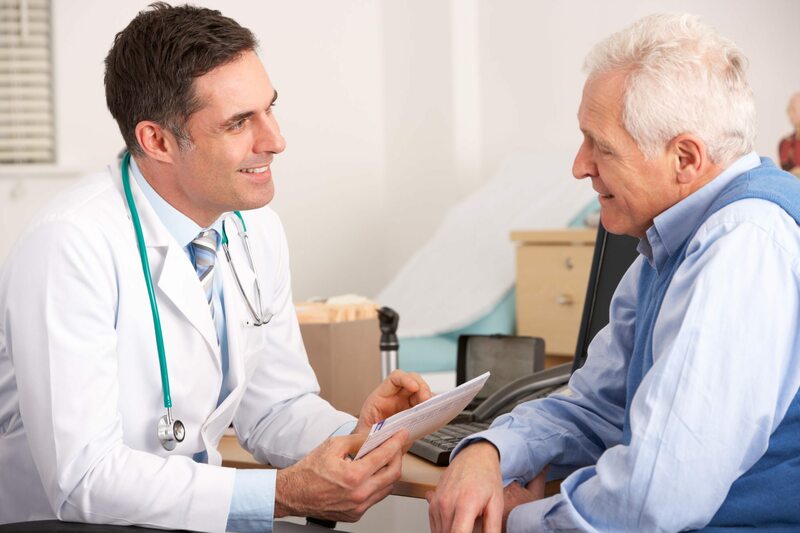 Endoscopy is a procedure used to examine the digestive tract. Using an endoscope, a flexible tube with a light and camera attached to it, your doctor can view pictures of your digestive tract on a color monitor.